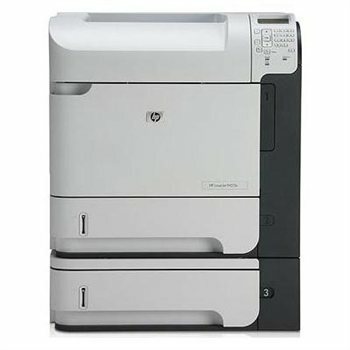 Express Printer Supplies is an, Atlanta based, HP Authorized Printer Warranty Service Provider. With highly trained staffs of certified technicians and customer service representatives, Express Printer Supplies have the ability to provide your business with warranty on-site or depot dropoff service on all model HP laser printers, plotters, and multifunction units. 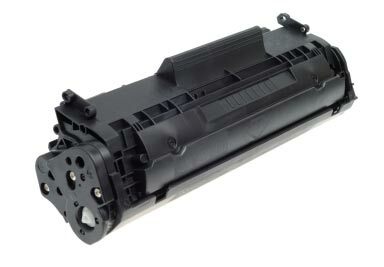 For your laser toner and other ink supply needs, Express Printer Supplies offer both OEM and compatible products that guarantee maximum productivity. 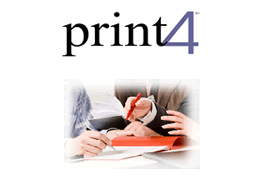 Express Printer Supplies source products from only the top manufacturers and offer toner and ink supplies at the most competitive prices to business consumers. Because every business is different, contact us today to setup an account specially tailored for your business. 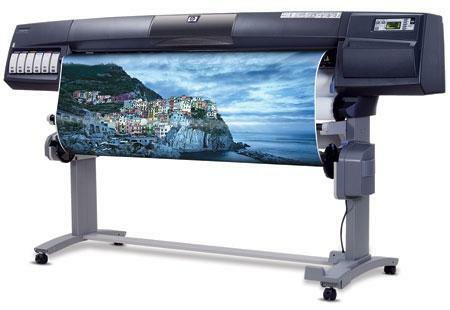 As an HP Document Solutions Specialist, EXPRESS PRINTER SUPPLIES has been trained to help you assess your business needs, install the solutions that can enhance your organization's effectiveness, and provide ongoing support. That means we can install, configure and help you maintain HP Flow CM Professional and other imaging and printing applications that will help you keep your business running smoothly. To learn more click here.